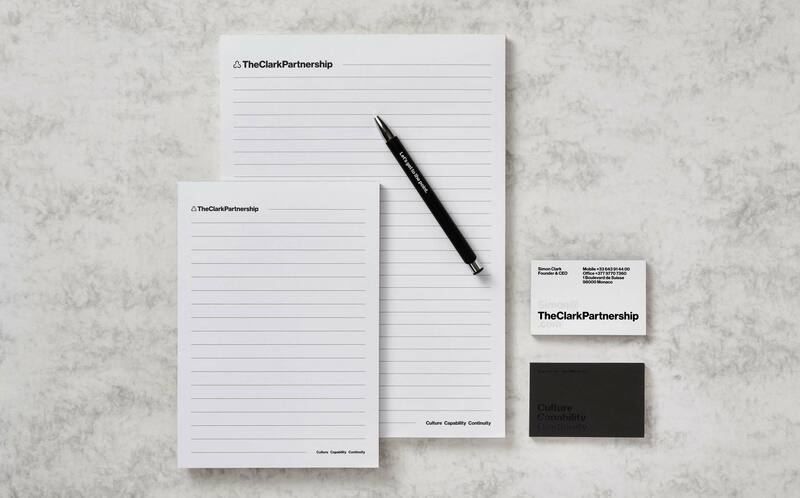 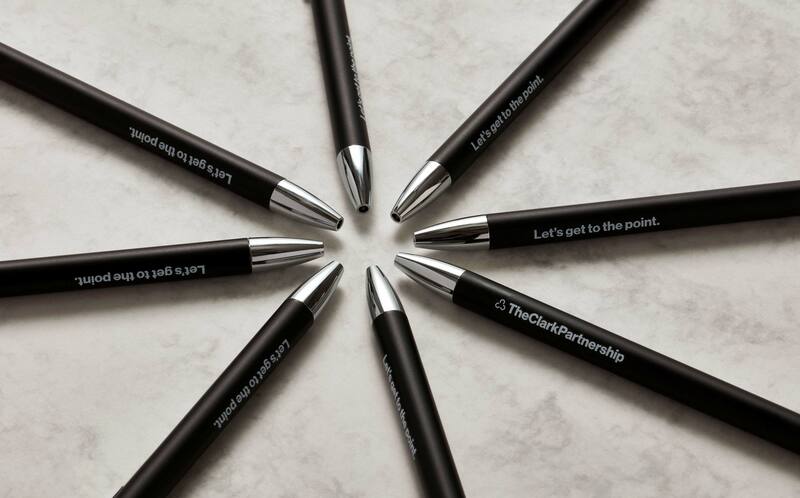 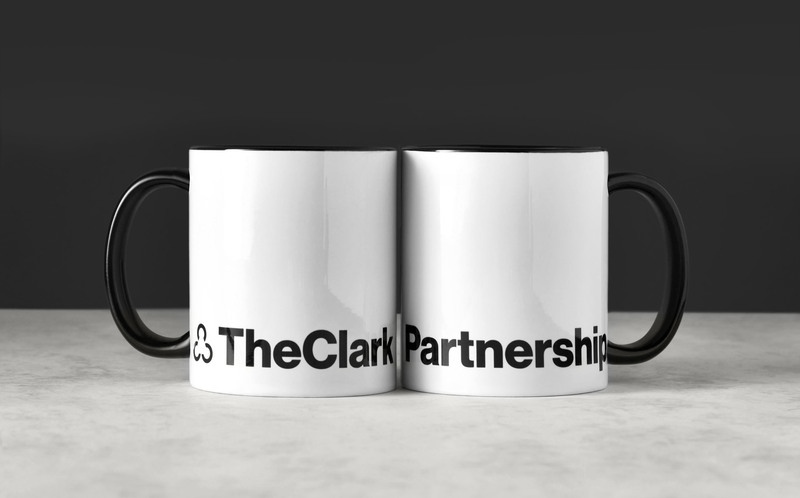 A full rebrand, the Clark Partnership have set out to modernise and add credibility to the saturated yet highly specialist industry sector of retained executive search. 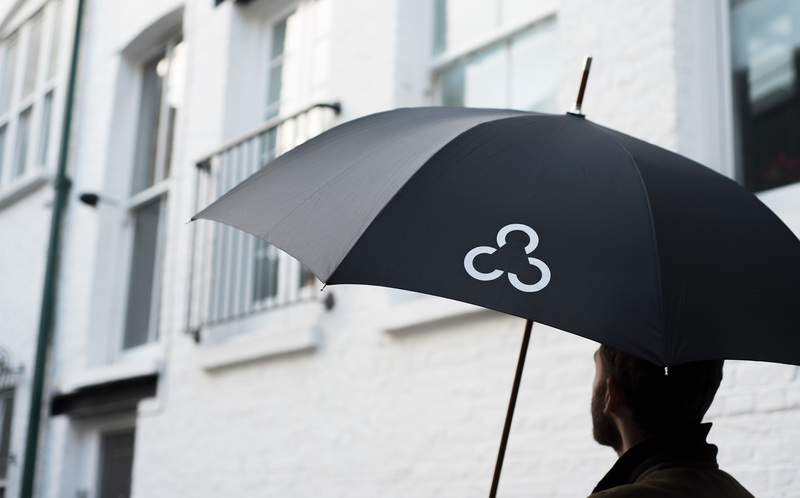 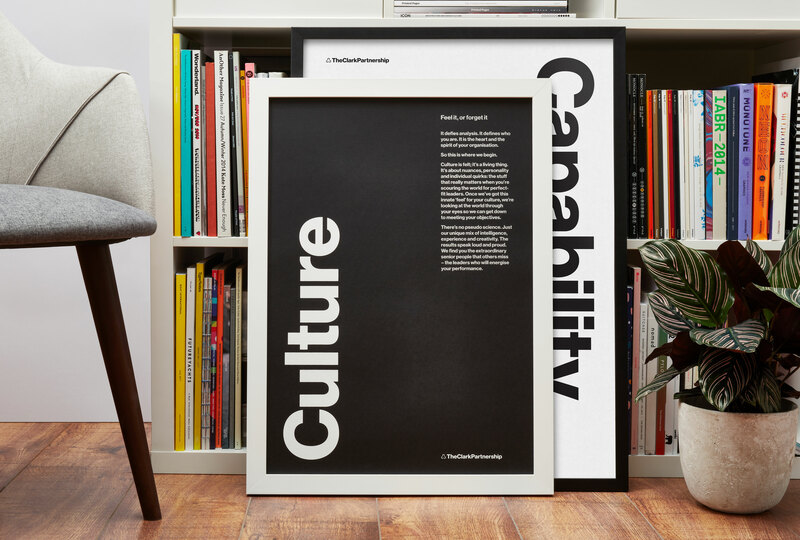 Our approach set out to identify and articulate their three guiding principles: Culture, Capability and Continuity. 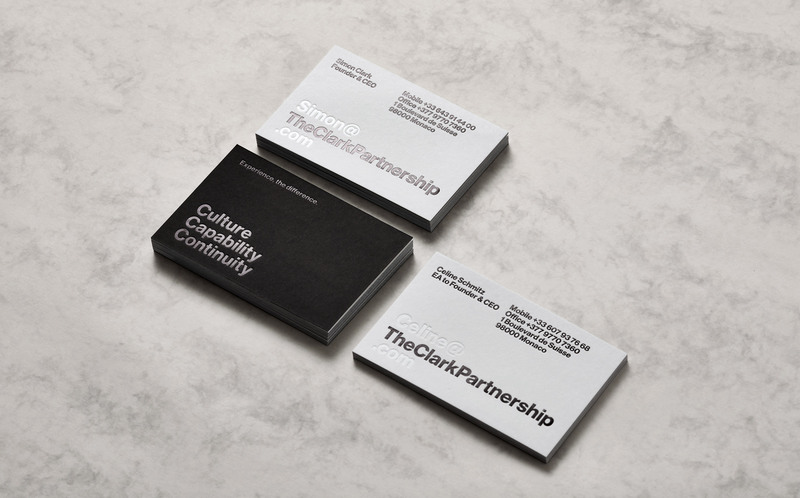 This emphasis forms the basis of the identity and the flow of the vernacular on the website and printed collateral. 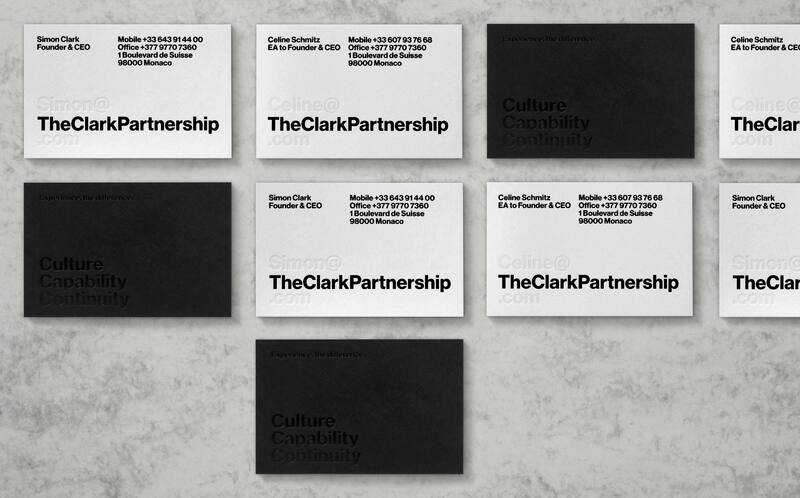 We chose oversized straight-forward, bold typography and direct messaging with a neutral colour palette to balance confidence with understatement for a fresh and unique tone of voice.